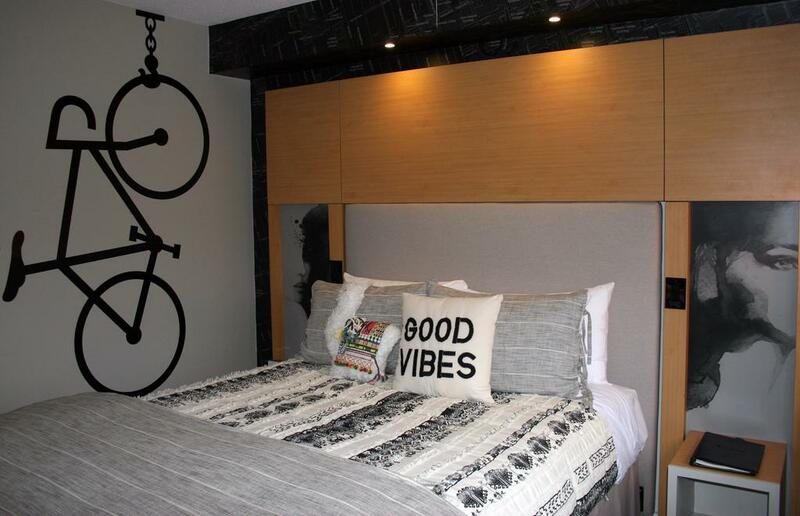 The Bond Place Hotel is ideally located at the foot of Yonge and Dundas square, stationed in the center of Toronto’s playground. 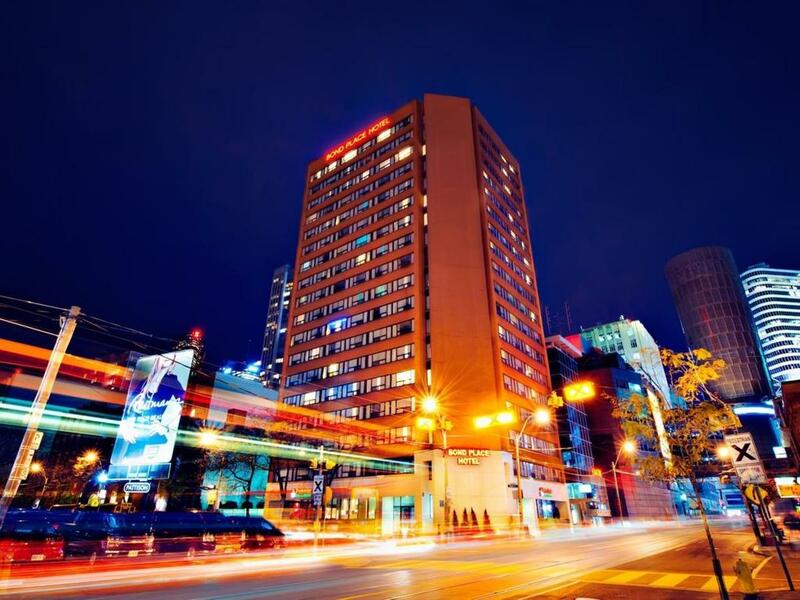 Steps from this eco-friendly hotel are Ed Mirvish Theatre and Ryerson University. The Path and PATH Underground Shopping Mall are also within 5 minutes. 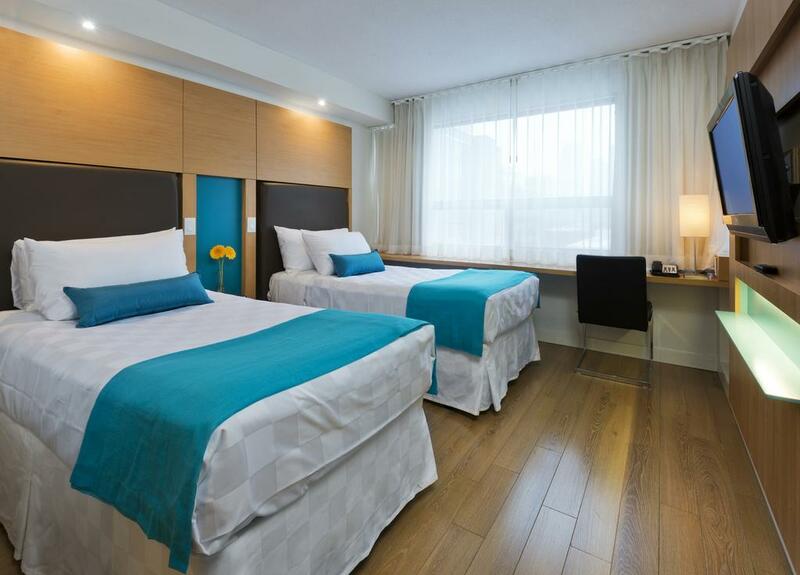 All 285 beautifully curated rooms provide conveniences like refrigerators and coffee makers and LCD TVs with cable channels. Guests will also find WiFi, hair dryers, and phones. Mediterranean specialties, pizza and vegetarian dishes are some of the dinning options at Pomanar Grill restaurant.